As I sip my morning tea, I wonder how she feels sipping her hot lemon and honey. The devastation, the frustration, the lack of … Finale. 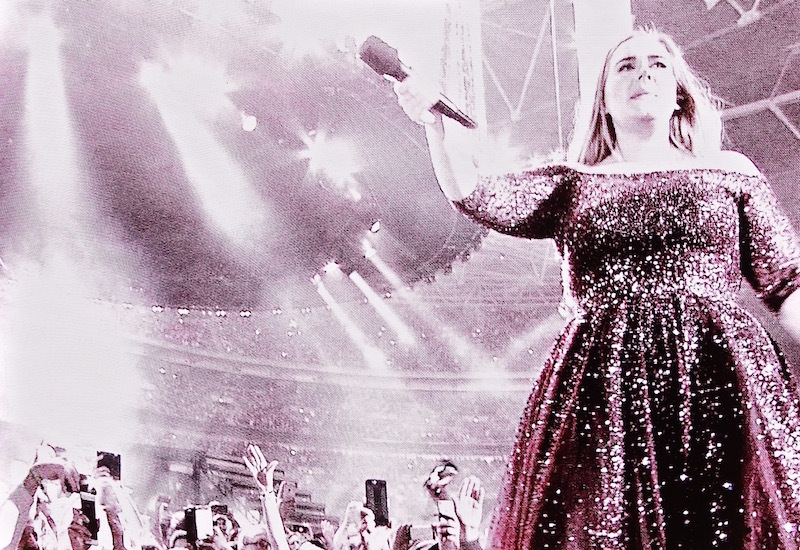 Adele, this morning, is even more the woman, mother and sensible human she was yesterday. The doctor has advised her not to sing tonight and tomorrow night, the remaining 2 nights of her tour. She has already caused her vocal cords damage and there’s more at risk if she pushes herself further. Decisions are never easy, until they’re made and the moment has passed. No Wembley show feeling can substitute health. No crowd fury can trump a feeling of humiliation … if she finds herself departing the stadium mid-set. So the woman and her voice have spoken. And next time you don’t want to miss out on something but find yourself forced into submission, maybe remember the 98,000 fans you won’t be disappointing? Meanwhile, Adele, only hum and sip to that soothing tune.